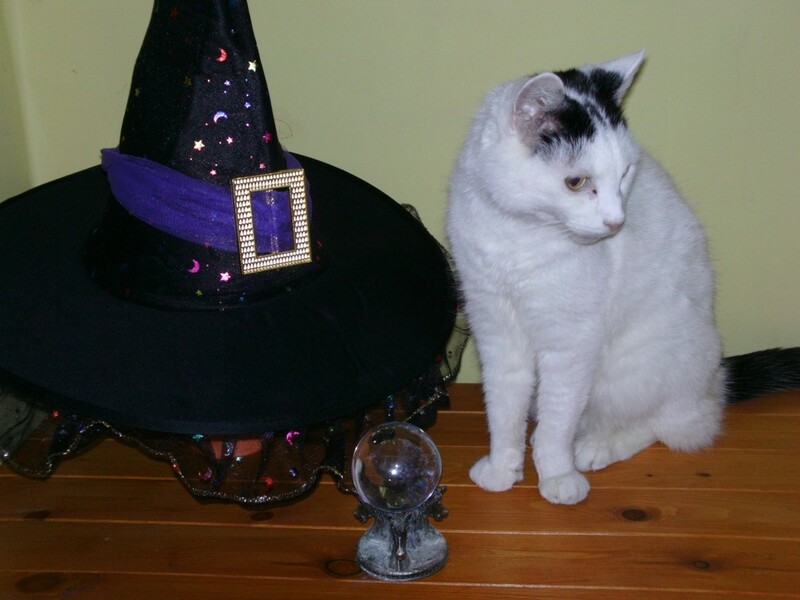 Home Featured Forums Topics When Are You a Witch? Different people have differing opinions on when someone becomes a witch. Some earn the label simply for being born with abilities others don’t understand. The label is imposed on them because they have premonitions, visions, or a talent for herbs, or remember rediscover things others have forgotten about Nature. Some embrace the label, and some resign themselves to it. Some actively become witches when they tap into their potential despite the opposition of religious authorities. In this forum topic, we discuss when and how someone becomes a witch. You do not have to be registered or logged in to post in this topic. at what point is someone a witch, becoming a witch, being a witch, featured forums, how does someone become a witch, how to become a witch, practical witchcraft, witchcraft. Bookmark.